This US 12″ features a remix of the first single from “Echoes”, titled Hi-Life, remix duties handled by Julian Mendelsohn and Wally Badarou. 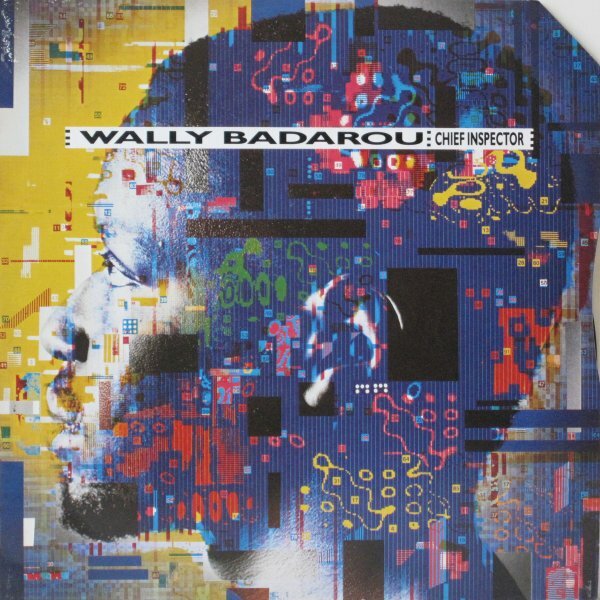 Wally Badarou was born 1955 in Paris. Although he planned a career as a pilot, he was seduced by synthesizers and rock & roll, eventually becoming a well-known session keyboardist in England and his own Nassau, Bahamas, studio. Badarou’s early career included work with M (on the hit “Pop Music”), Joe Cocker, Herbie Hancock, and Island Records artists like Grace Jones, Black Uhuru, and the British funk band Level 42. In addition to his production and keyboard work for Level 42, he has done several film scores, most notably Kiss of the Spider Woman. You can hear both the rhythmic sensitivity of his African heritage and the harmonic sensibility of his classical training in his music. His expressive and sophisticated synthesizer textures are full of life, especially on his more dance-oriented Echoes album. And so, my third and final post for “Chief Inspector” is finally here, one of my favourite tracks and perfect soundtrack for a very hot Australian summer, for those suffering in much colder climates, here’s hoping these remixes by Paul “Groucho” Smykle brighten up your day. A synthesizer specialist, Wally Badarou was the long-time associate of the British band Level 42, known for its blend of funk, pop, soul and rock. He has co-written and performed on a number of the band’s tracks since their recording début in 1980, later co-producing them. All the while close to Island Records’s founder Chris Blackwell, he was one of the Compass Point All Stars (with Sly and Robbie, Barry Reynolds, Mikey Chung and Uziah “Sticky” Thompson), the in-house recording team of Compass Point Studios responsible for a long series of albums of the 1980s recorded by Grace Jones, Joe Cocker, Mick Jagger, Black Uhuru, Gwen Guthrie, Jimmy Cliff and Gregory Isaacs. Badarou’s keyboard playing could also be heard on albums by Robert Palmer, Marianne Faithfull, Herbie Hancock, M (Pop Muzik), Talking Heads, Foreigner, Power Station, Melissa Etheridge, Manu Dibango and Miriam Makeba. His solo instrumental work includes two albums: Echoes (1983) and Words Of A Mountain (1988). The former included “Chief Inspector”, “Mambo” (sampled for Massive Attack’s “Daydreaming” (Blue Lines album)), and “Hi-Life”. 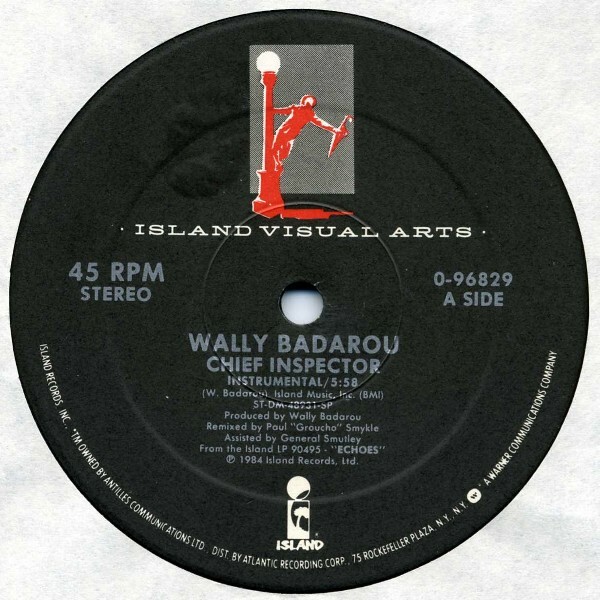 “Chief Inspector” peaked at #46 in the UK Singles Chart in October 1985. 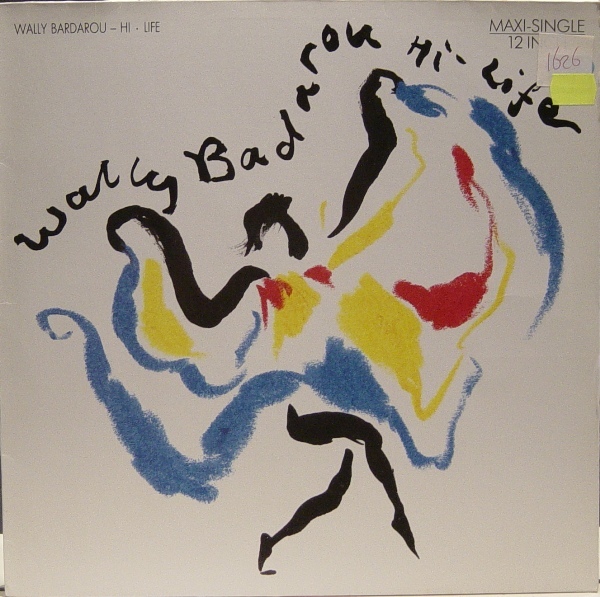 Wally Badarou (born Waliou Jacques Daniel Isheola Badarou, 22 March 1955, Paris, France) is a musician from Benin. A synthesizer specialist, Badarou was the longtime associate of the British band Level 42, known for its blend of funk, pop, soul and rock. He has co-written, performed on and (later) co-produced a number of the band’s tracks since its debut album in 1981. 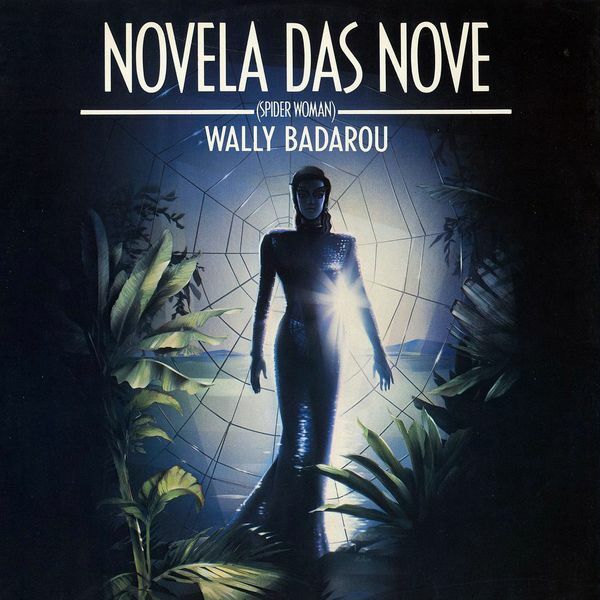 In 1985, Badarou also recorded the soundtrack for the fim “Kiss Of The Spider Woman” which spawned the single “Novela Das Nove (Spider Woman)” which was backed with a remix of “Chief Inspector”, both mixes by Paul “Groucho” Smykle.